How long has it been since you've read a western or watched a western? Growing up in the 60's we used to watch Rifleman, Gunsmoke, Rawhide, The Big Valley and Maverick to name a few. We introduced our son to Rifleman the other day and I had forgotten how whiny the son, "Mark" was. Prompted a great discussion though and brought back a lot of memories. 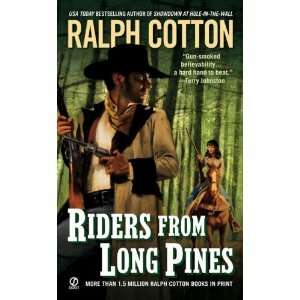 I rarely read westerns anymore, preferring to watch them rather than read them. 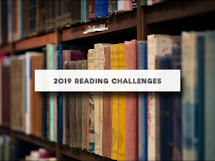 Over the years I've read a few books by Louis L'Amour or Larry McMurtry or Zane Grey. But none recently, So, in additional to the tried and true, who are some western writers of today? 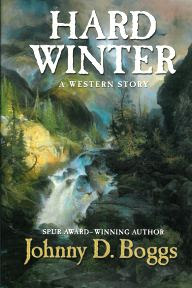 So, if you have a hankering to read something different, check out a western and take a ride through the old west. Westerns aren't my usual cup of tea, but every now and then they can be enjoyable. Thanks for the recommendation!